My BF dumped me just before prom...should I go stag? "I think my BFF's mom hates me—what do I do?" Check out this original poem by a GL reader! WIN: Design an amaze umbrella and snag a bookish prize pack! A boy uncovers the magical world of wishes ($17). Click the pink button to enter as many times as you want between now and October 31. NOTE: Be sure your GL account is updated with your FULL name and CORRECT mailing address including house number, street name, city and state. Otherwise, you won't be selected to win. Good luck! YOU MUST BE REGISTERED AND LOGGED IN TO ENTER! If you have given us your address in the past and you are chosen, your prize will be shipped to you automatically. to claim their prize. Update your profile to add your address to your account here. Happy National Bulldogs Are Cute Day! What kind of dog do you have? Meet Lyric, Anna, Sky and Posey. 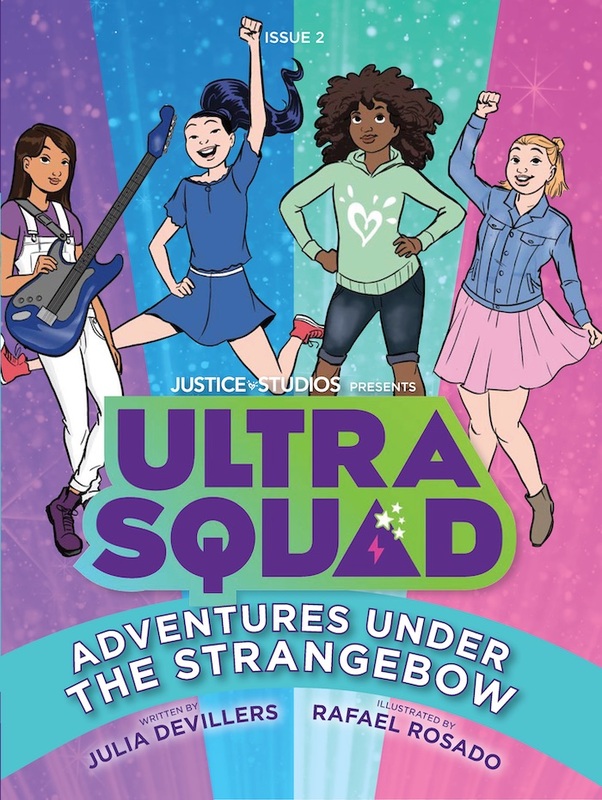 The stars of Justice's new book, Ultra Squad: Adventures Under the Strangebow, are fab, fierce and all about making the world a better place (can you say #goals!?). 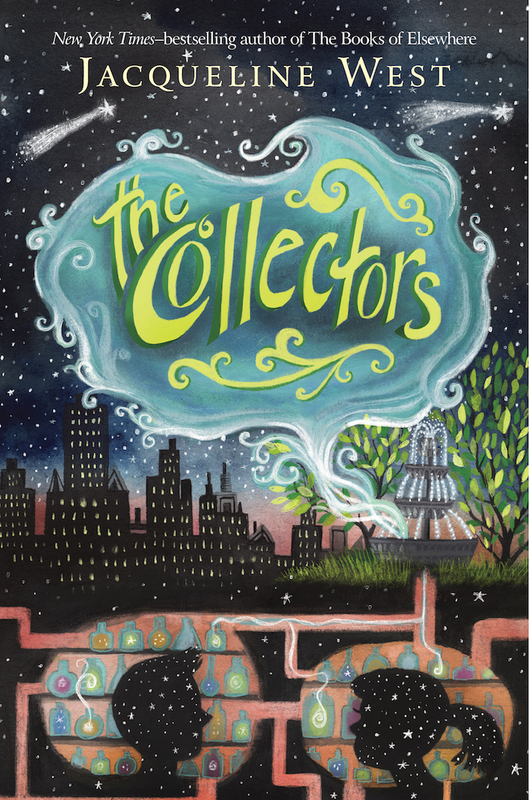 Get more deets on the great gals in this epic graphic novel right HERE. Say hello to a smooth spring with Clio’s Palmperfect shaver. © 2019 Copyright Girls’ Life Acquisition Co. All Rights Reserved.